CBS’s plans to revive James Ellroy’s L.A. Confidential for the small screen got a major injection of new talent today, with Deadline reporting that Walton Goggins has signed on to star in the series’ pilot. 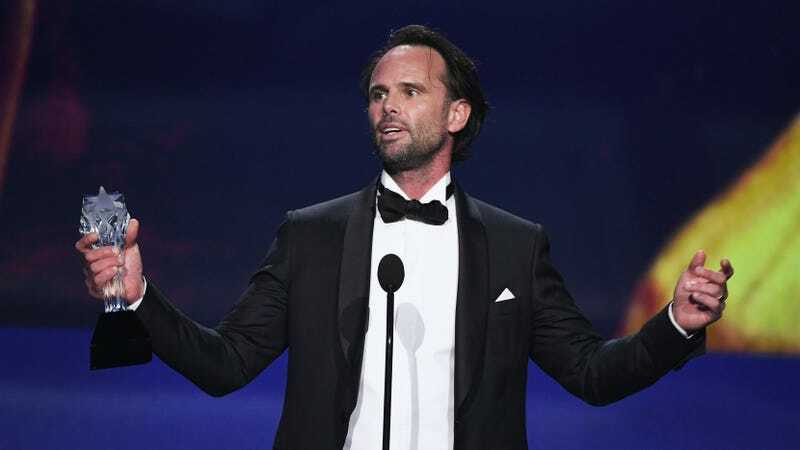 Goggins—lately of Vice Principals, but best known for his scene-stealing work in hard-bitten projects like The Shield, Justified, and The Hateful Eight—will play Detective Jack Vincennes, the glad-handing “TV cop” portrayed by Kevin Spacey in Curtis Hanson’s Oscar-winning adaptation of Ellroy’s book. Goggins is the first cast member announced for the show, which CBS picked up to pilot earlier this month. The series is being showrun by Gotham’s Jordan Harper and Being Human’s Anna Fricke, and, building on the framework of Ellroy’s novel, will follow a team of disparate detectives hunting down a killer in 1950s L.A.